On Tuesday, December 6th (6:30-9:00 PM) we will be hosting the fifth annual BOLD Alumni Celebration Dinner and Slideshow at the CPC. This year was a huge milestone for the program with over 24 one week and two week wilderness expeditions, many of which explored new places and set new records and all of which created amazing stories that need to be told. 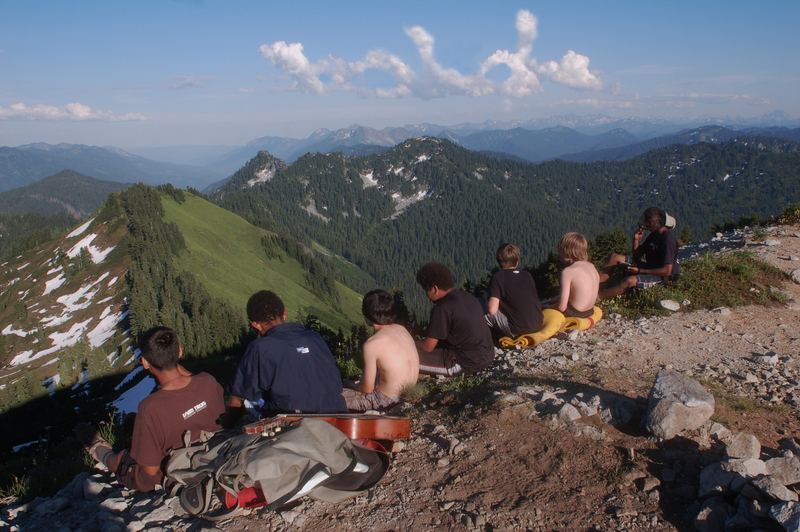 Please join us at our permanent base camp, The Y @ the Cascade People’s Center, to hear some of these stories and see slideshows from our expeditions this summer (as well as get a DVD of photos from the summer). This is a FREE potluck dinner so please bring a side dish (we will provide the main course). For more information, please follow the link below!